Our team of specialists are ready to help you. Book an appointment now. 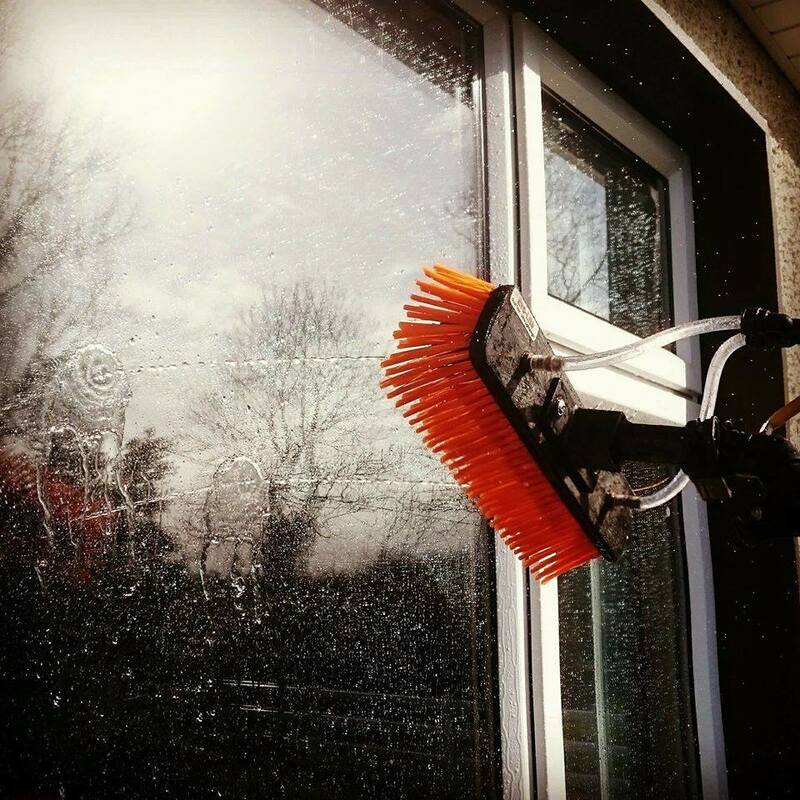 We offer various services to clean the outside of your building and improve your kerb appeal. 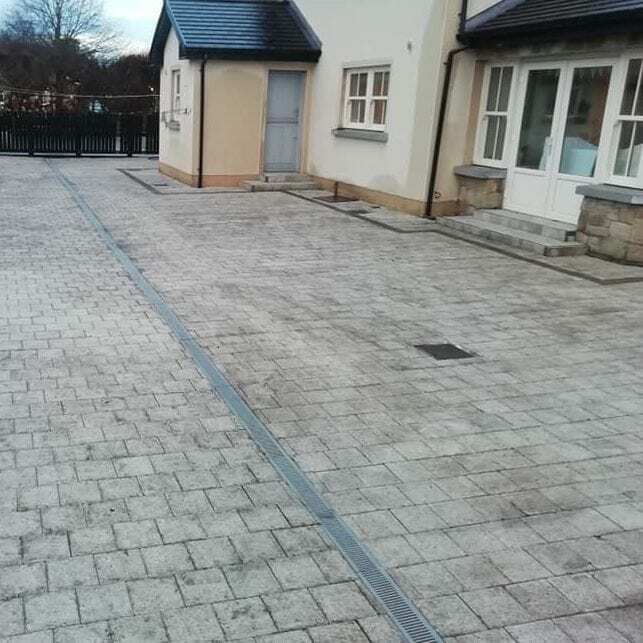 We specialise in all private and commercial aspects of stone cleaning, restoration and Power washing. Low pressure cleaning and restoration of exterior surfaces. We use special anti mold agents to prevent mold returning. 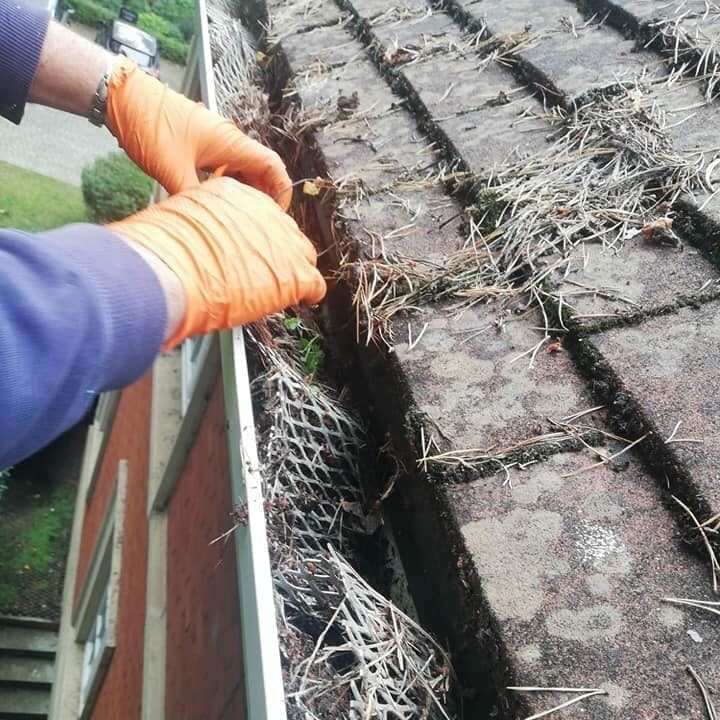 A Fantastic Gutter Cleaning Service That's Fast, Safe & Causes The Minimum Of Disruption To Your Routine. Andy and Michael did our gutters and windows for us on very short notice. Great workers and we are very happy with results. Friendly, efficient and quality service. Will definitely get them back in the future. Andy u are a diamond.. my gutters and windows are gleaming! It's like living in a brand new house.. thanks so much for the hard work.. I'd say they were the most challenging you have come across �. Great work and all done with a smile and a chat along the way. Highly recommend! We can clean your building and patio / kerb - no job too small. 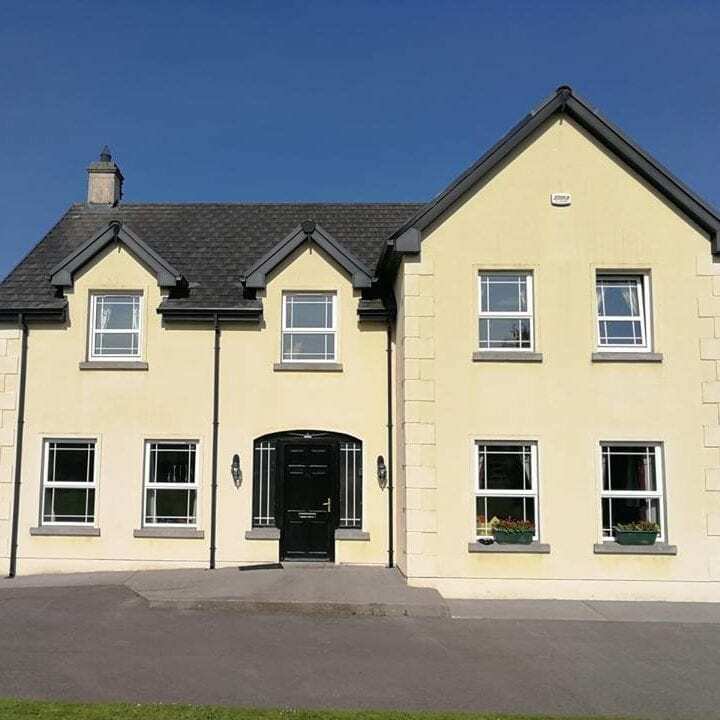 Servicing Meath, Dublin, Kildare and Westmeath.